Can I get all the nutrients I need from food? If you are eating a whole, fresh, unprocessed foods diet, shouldn’t you be able to get an abundant supply of vitamins, minerals, antioxidants, and other nutrients? Unfortunately, things aren’t that easy. Even with a perfect diet, the combination of many things –including our depleted soils, the storage and transportation of our food, genetic alterations of traditional heirloom species, and the increased stress and nutritional demands resulting from a toxic environment – make it impossible for us to get the vitamins and minerals we need solely from the foods we eat. In reality we cannot get away from the need for nutritional supplements and large-scale deficiencies of nutrients in our population – including omega-3 fats, vitamin D, folate, zinc, magnesium, and iron – have been well documented in extensive government-sponsored research. Think of supplements as part of your diet. You want the best-quality food and the best-quality supplements you can buy. Guidance from a trained nutritionist, or nutritionally oriented physician can be helpful in selecting the products that are right for you. Obesity and malnutrition often go hand in hand. Processed, high-sugar, high-calorie foods contain almost no nutrients, yet require even more vitamins and minerals to metabolise them. Supplements can make your cells more sensitive to insulin and more effective at metabolizing sugar and fats. This leads to a faster metabolism, more balanced blood sugar, improved cholesterol, less inflammation, fewer cravings, more weight loss, and more energy. Nutrients work as a team. Broccoli is great for you and can help prevent and cure many diseases, but if all you ate was broccoli, you would get sick and die. You need to eat a well rounded diet to stay healthy. Similarly, nutrients work synergistically to maintain the proper balance in your body. 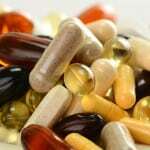 Over-the-counter supplements are not controlled like prescription medication. Manufacturers often cut corners and this can become problematic for the average consumer. The form of the nutrient may be cheap and poorly absorbed or used by the body. The dosage on the label may not match the dose in the pill. It may be filled with additives, colors, fillers, and allergens. The raw materials (especially herbs) may not be tested for toxins, such as mercury or lead, or may not be consistent from batch to batch. The factory in which it is produced may not follow good manufacturing standards, leading to inconsistent quality. 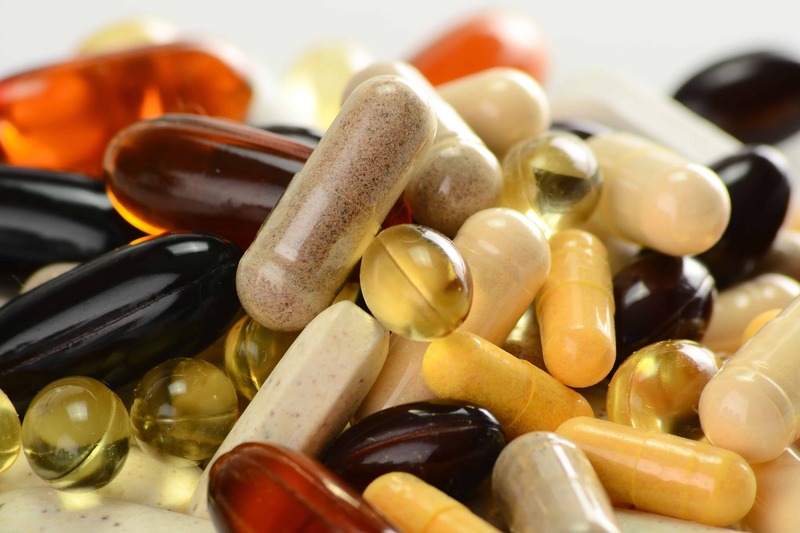 We use and recommend supplements in our practice as a cornerstone of healing and repair. We are constantly investigating supplement providers and have learned there are a few companies we can rely on, but not always for ALL of their products. You can find the ones that we approve in our online store or we provide you with links where you can get them. Whether you follow our product recommendations or not, be sure to pick quality supplements and ones that contain nutrients and compounds that research has shown to be helpful.